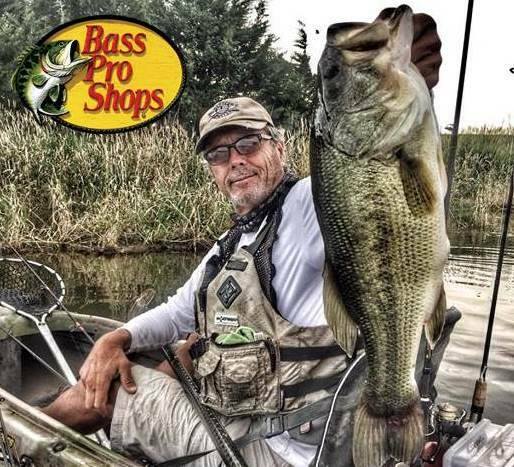 Kayakjak's Outfitters offers experienced guided trips for kayak anglers at any skill level. Kayak Fishing is one of the fastest growing and best ways to catch fish that has come along in a while. Think about it. Quiet, shallow draft,able to get into an area a boat or canoe can't, very stable because of the low center of gravity, and less shadowing that can spook fish. With Kayakjak's Outfitters, get ready to catch some fish! 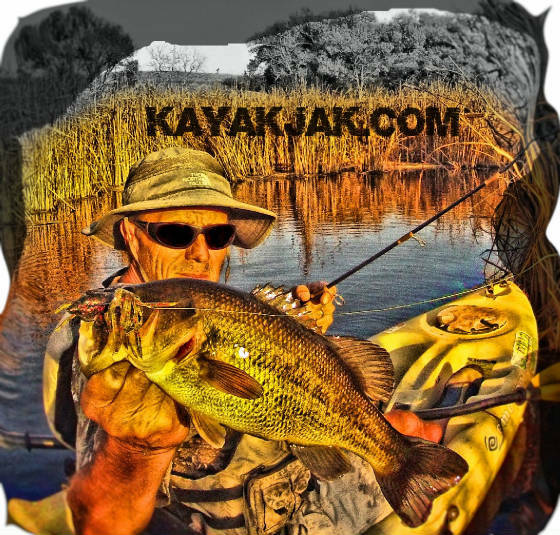 Kayakjak's Outfitters offers professional kayak fishing instruction for any experience level. We can tailor our guided trips to meet the needs of a complete novice or more advanced kayak anglers. Our goal is to provide for advanced kayak fishing instruction and an excellent outdoor experience for our clients. We are very blessed to offer these services in some of Nebraska's most scenic backwaters. Guided trips include all the equipment a person would need for a fun, adventure filled trip! Marty (Kayakjak) has over 42 years of angling experience. He has fished from a kayak for the past 19 years in Nebraska lakes and ponds and has been featured in NEBRASKALand Magazine and the Omaha World Herald. Kayakjak's Outfitters also provides kayak Rentals and Sales.